There are many situations you can encounter that put you in a position to need a business proposal. A successful business proposal requires time in planning and creating, offering many advantages to the individual or business. Having a template lined up a head of time will help you to have a created foundation to your proposal project. This will give you more time spent on clarifying your vision, generating a road map, and addressing specific risks associated with this new endeavor. The following listing of InDesign proposal templates will give you easy access to some of the best choices out there for you to choose from. 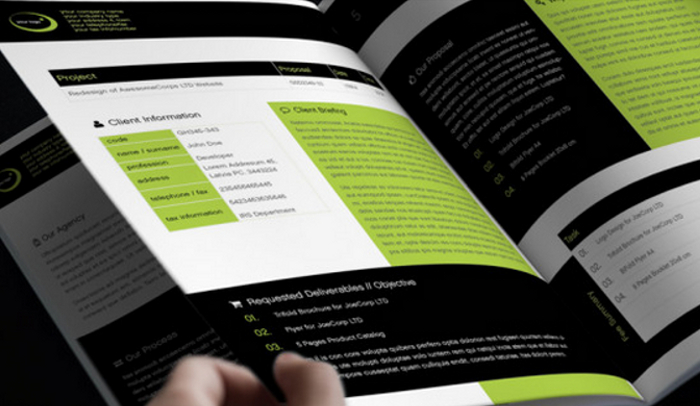 This template includes the necessary documents to create a proposal for any agency or firm, outlining their internal processes, philosophy, and team. This template also provides an ability to capture client information and briefing while addressing requested deliverables and the organization’s fee summary. 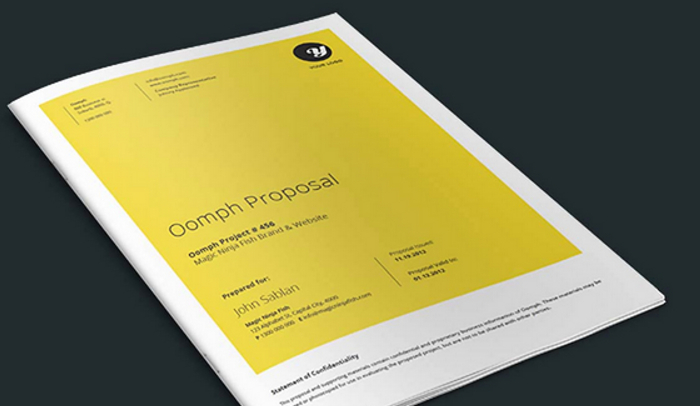 Highlight your next steps and latest offers with these proposal template. Sized as a standard letter portrait, this file offers any individual a clean and modern design for their business proposal and is print ready with an eighth of an inch bleed line and printable in CMYK. Customize easily in Adobe’s InDesign and format text. The entire color scheme can be modified with a simple change with the basic color swatch. Three predefined colors are already included for yellow, cyan, and light green. Compatible with InDesign CC 2014 and CS4+. 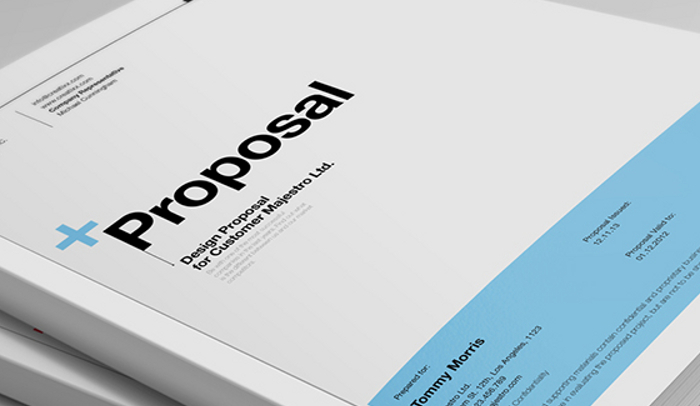 This sharp and professional proposal template is perfect for many types of businesses. With changeable colors and two different layout sizes, you can use .PDF or Word file formats to edit. 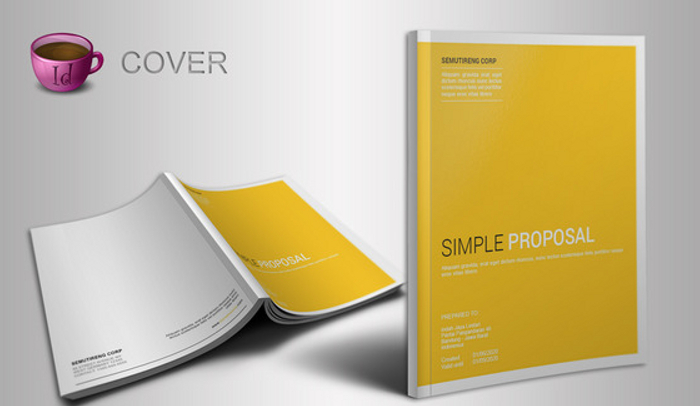 The included cover include project description, budget breakdown, timeline, invoice template, and acceptance of quote. 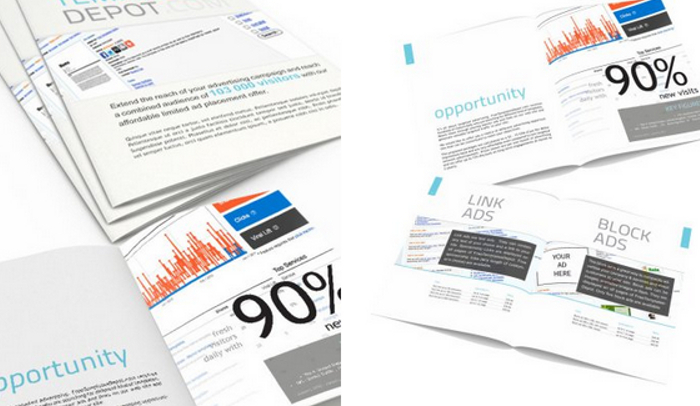 Easily duplicate pages and add more as needed for your individual need. The template folder includes files for InDesign in .INDD and .IDML formats, .doc and .docx formats, and is printable in US letter and International A4 paper sizes. Additional features include organized layers, easy text variables, use digitally or printable, and an ability to alter fonts and colors. A total of 12 pages are included with the template and designed for CMYK and 300DPI. This is a perfect option for those looking to create a professional looking media pack for thier website, blog, or business. With this proposal, you can advertise, highlight statistics and data, as well as outline current pricing plans. A single cover page allows you to introduce your company, provide an overview and provide a resume. Proceeding pages capture what your company is about and advertising plans available to others. Present key data and statistics with the next two pages before moving on to pricing tables. A simple contact page is included in the back with additional text spots. A list of template files are workable with InDesign CS3-CS6, .PDF preview file, sample images and artwork, and a list of fonts used in the template. Easily download and modify the sample text and images with your own to personalize this proposal for your own needs. Available on DesignTube, the following InDesign proposal template was created to use with InDesign CS4-CS6 and is completely editable. Features include International A4 page size, print ready, carefully layered files, and used with MCYK @ 300DPI. The user will receive 18 pages, help file, and font listing. Edit and modify as you need to create a timely proposal for your organization. Within the proposal template, feature your company description and overview, target objective, team members, and portfolio. Lastly, a project description, detailed estimate, service deliverables, and additional services are provided. Provide the recipient with your business terms and conditions, contract, completion sheet, and client information. 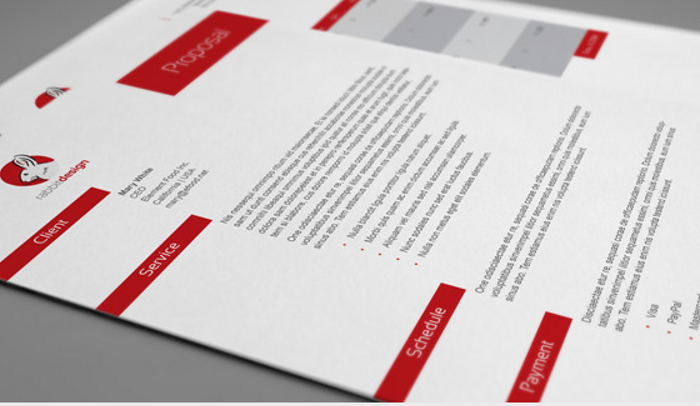 Available on Behance is this minimal and professionally created project proposal template for businesses. Use with Adobe InDesign, Photoshop, or Microsoft Word with four color variations available from black, light blue, red, to orange. This template is compatible in two paper sizes; US standard letter and International A4. Capture team members for your company, project workflow and timeline, acceptable of quote, and cost or budget. An invoice and acceptable date is also included within the following proposal template. Perfect for InDesign users, this proposal template works for InDesign CS4 or higher and is sized for International A4 printing. More than three models are available for this style and includes .INDD and .JPG formats. This is perfect for basic proposal needs, highlighting services offered, your schedule, payment and package pricing.